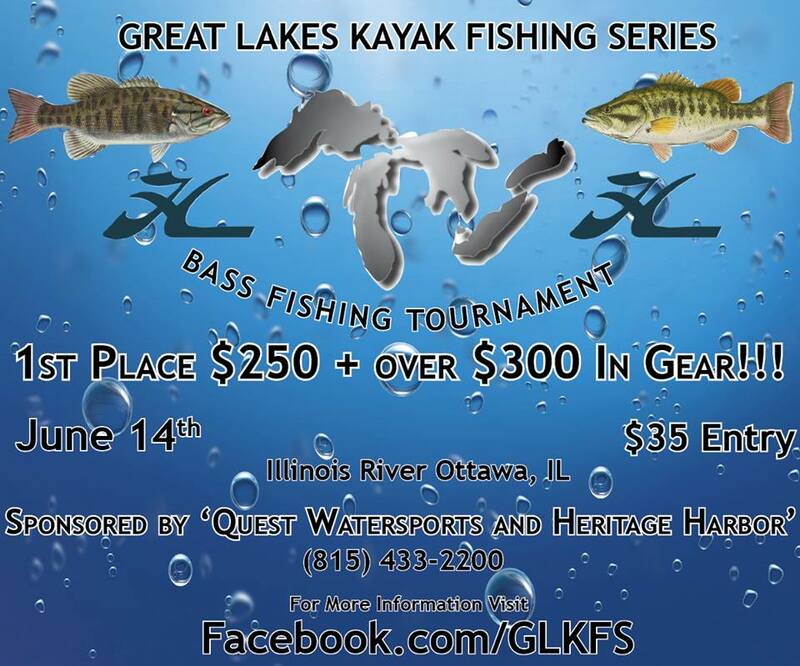 Quest Watersports is pleased to host the Great Lakes Kayak Fishing Series 2014 Bass Tournament in Ottawa, Saturday, June 14! Cash prizes will be awarded for 1st/2nd/3rd places, and there will be awesome gear for all entrants, great door prizes and free lunch! 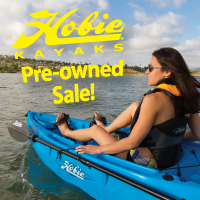 Check in at the launch area at Heritage Harbor Ottawa on Saturday morning...more information at https://www.facebook.com/GLKFS.